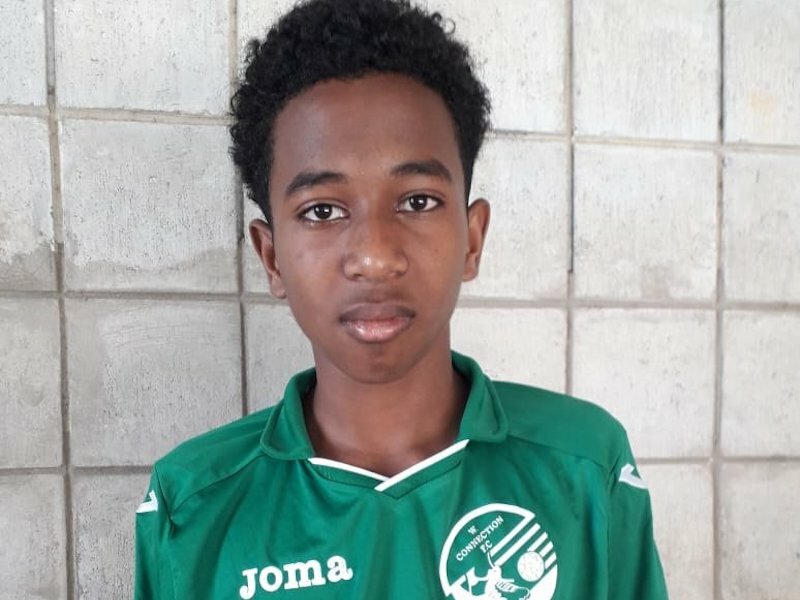 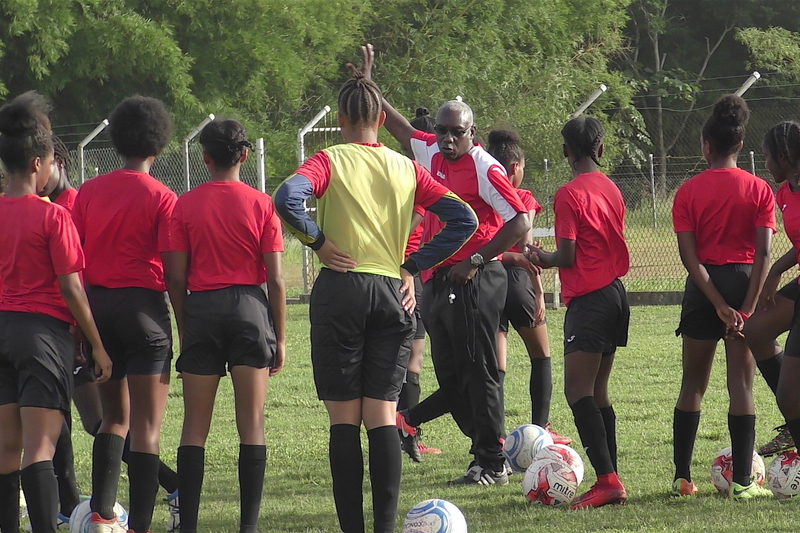 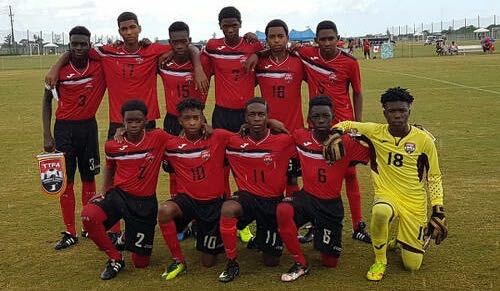 After the United States Embassy here in T&T put all the blame from T&T national girls Under-15 team not securing visas to participate in a CONCACAF tournament in the United States earlier this week, through a news release on Friday by the Embassy’s Charge d’Affaires, John Mc Intyre, the T&T Football Association (TTFA) headed by David John-Williams, the president issued the following release. 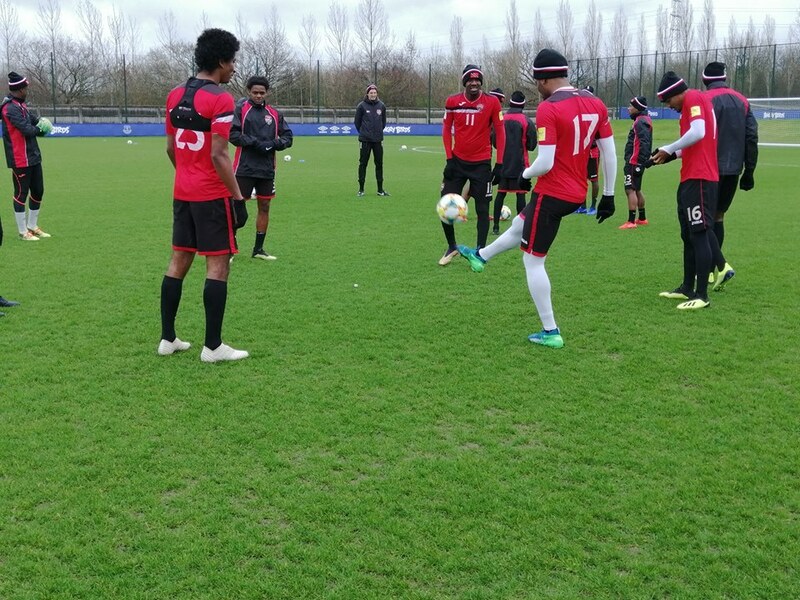 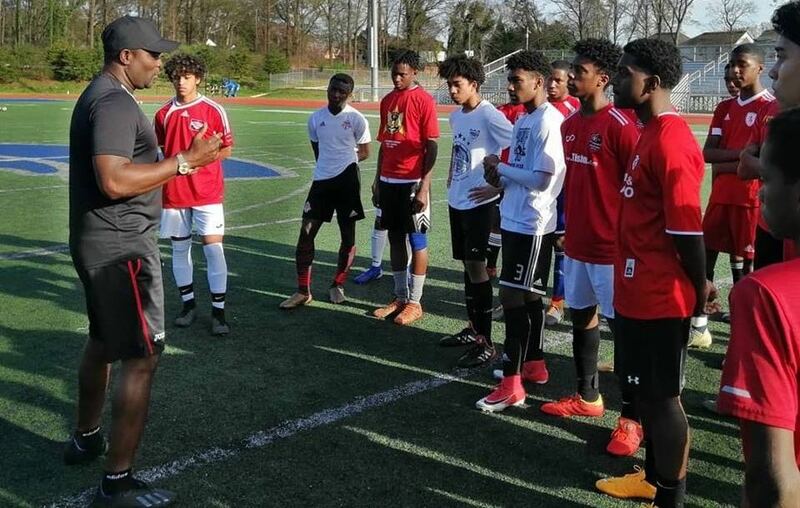 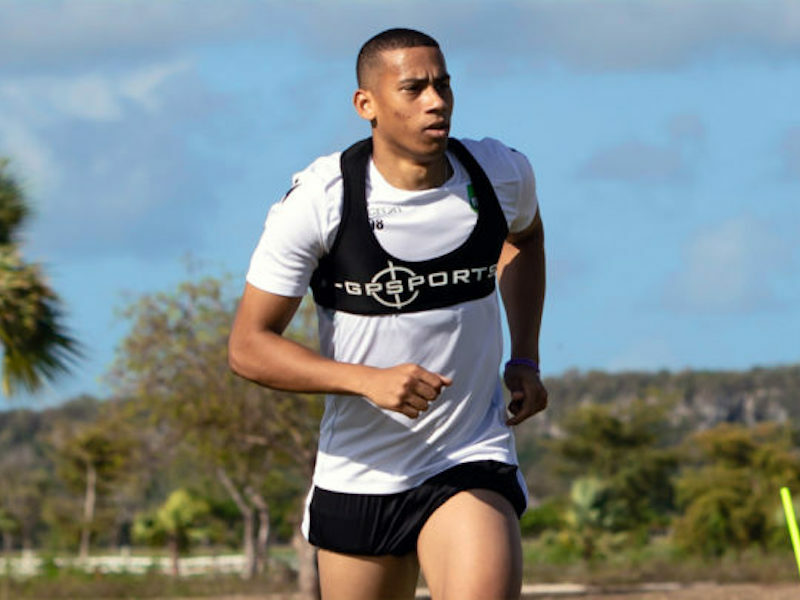 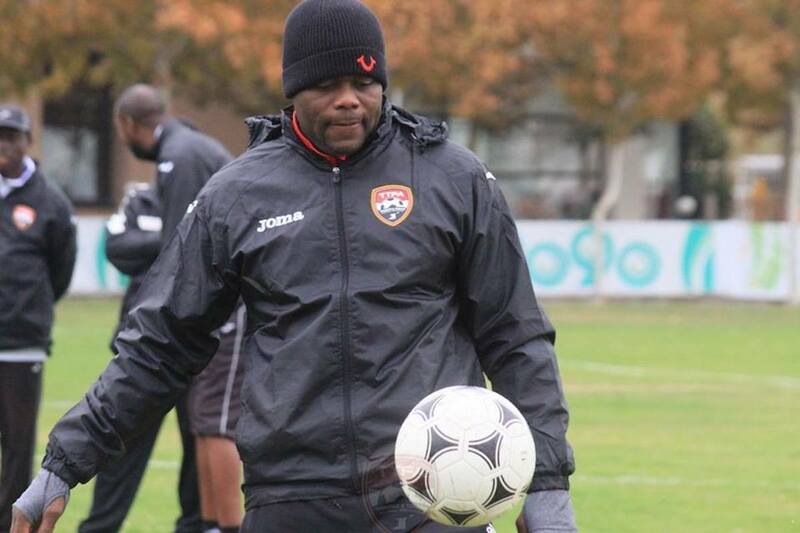 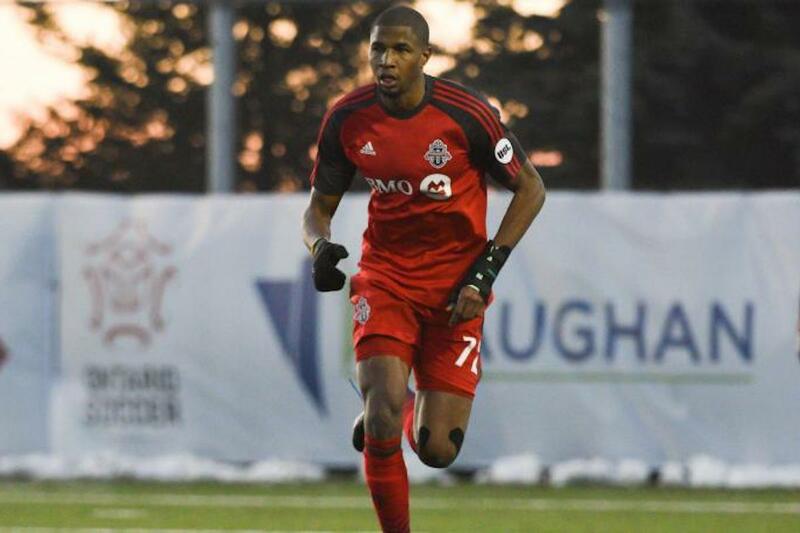 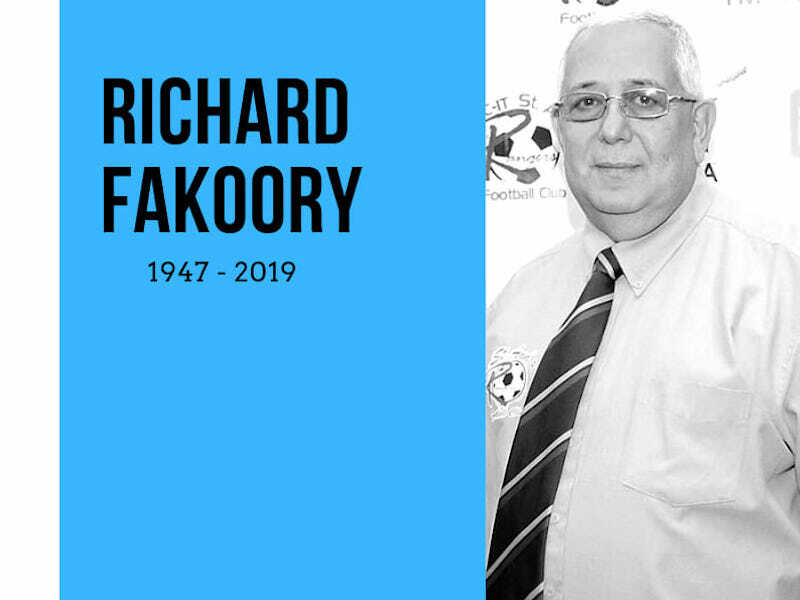 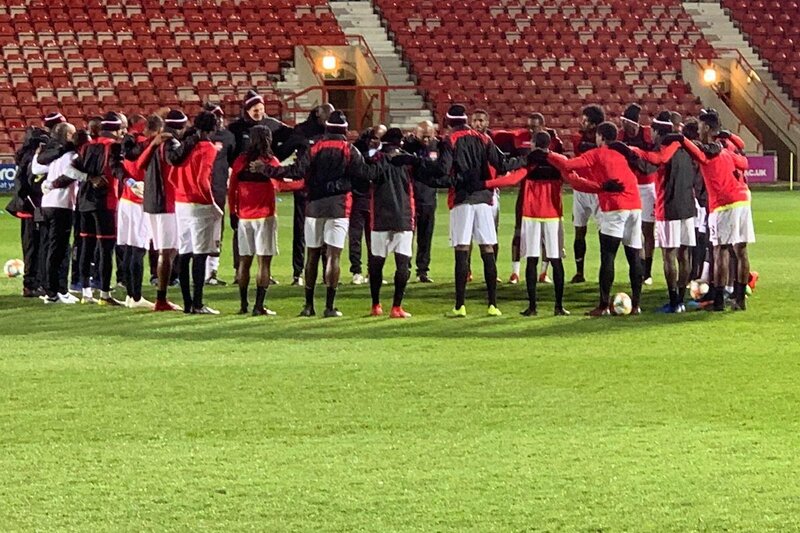 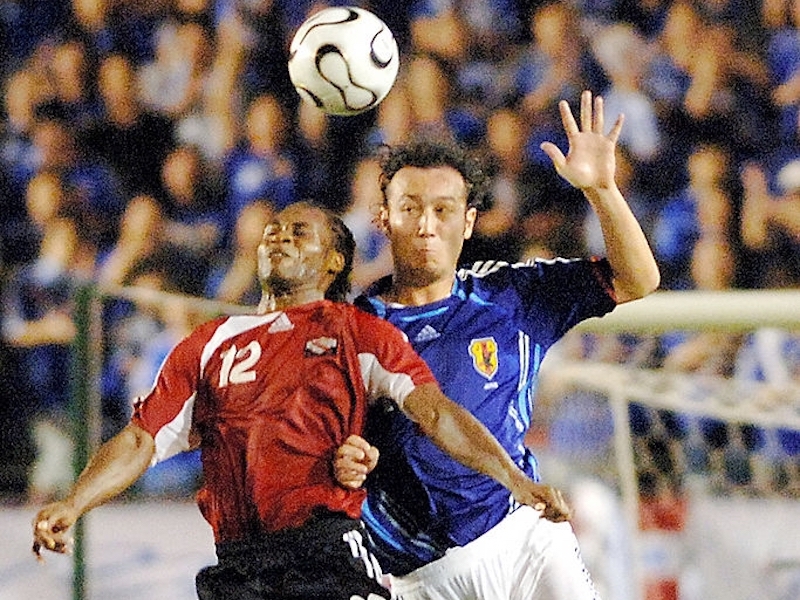 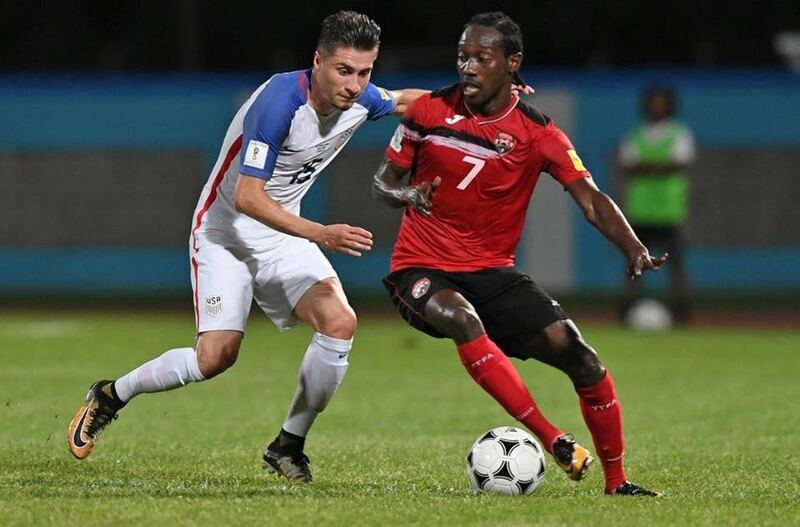 The Trinidad and Tobago Football Association (TTFA) has taken note of the recent statement issued by the Chargé d’Affaires of the U.S. Embassy, Mr. John McIntyre. 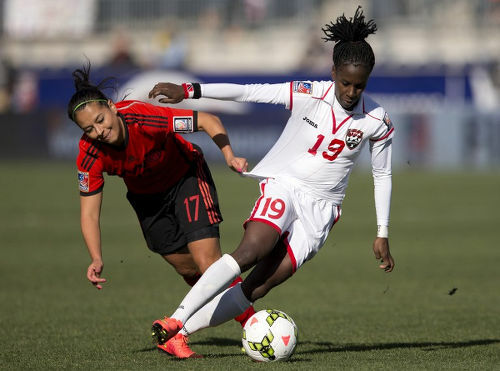 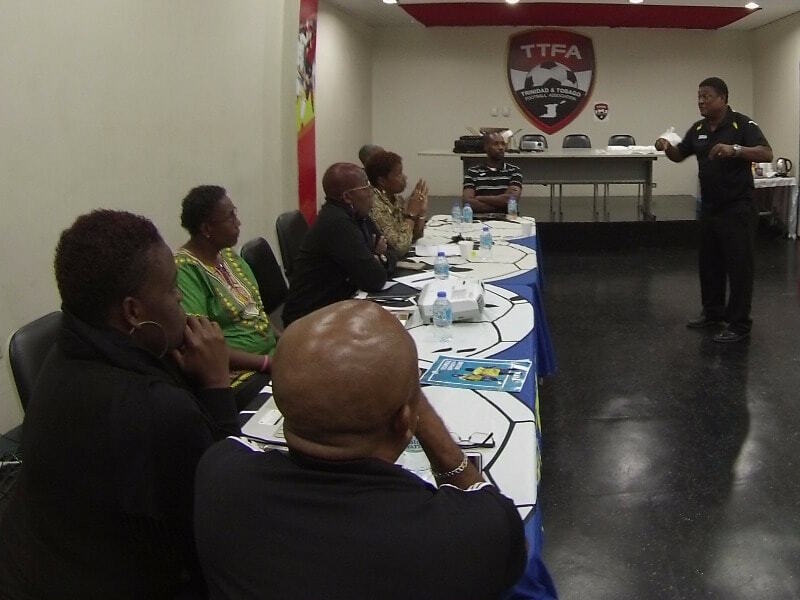 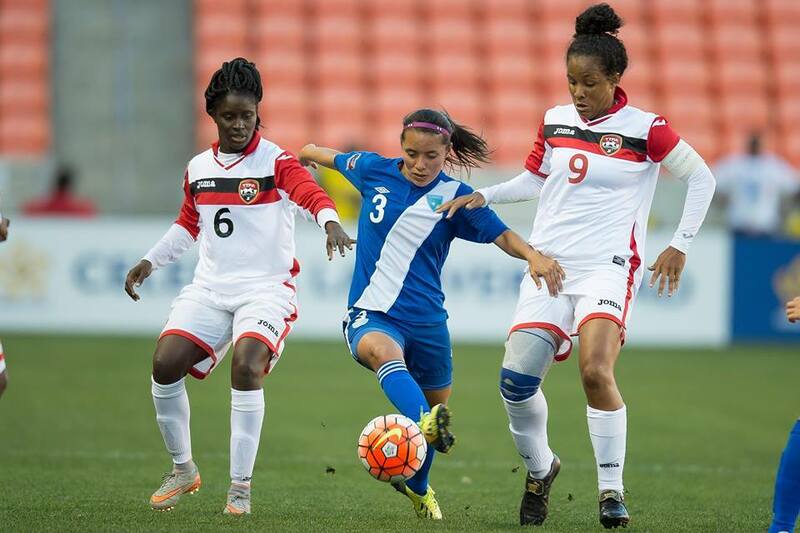 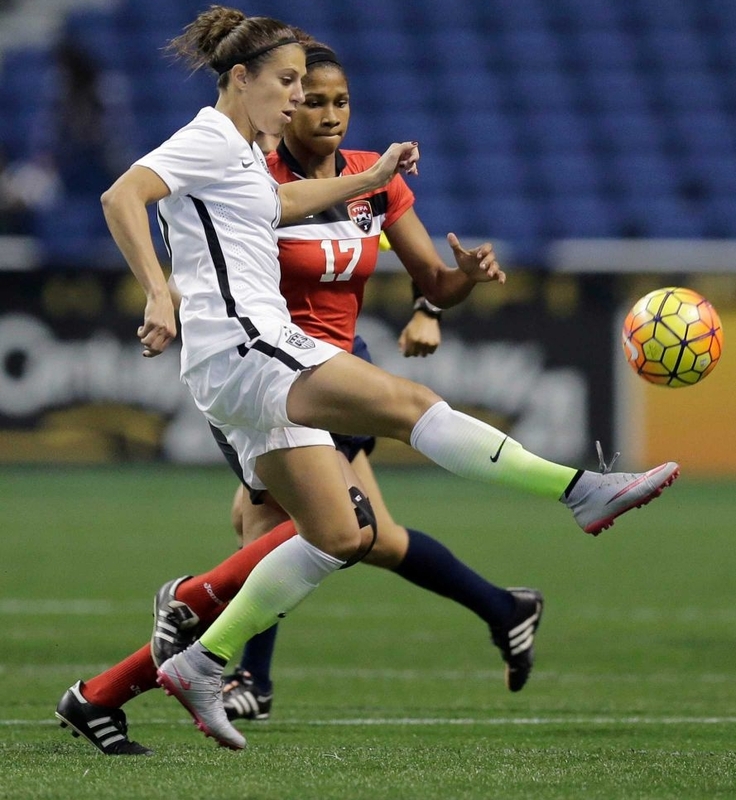 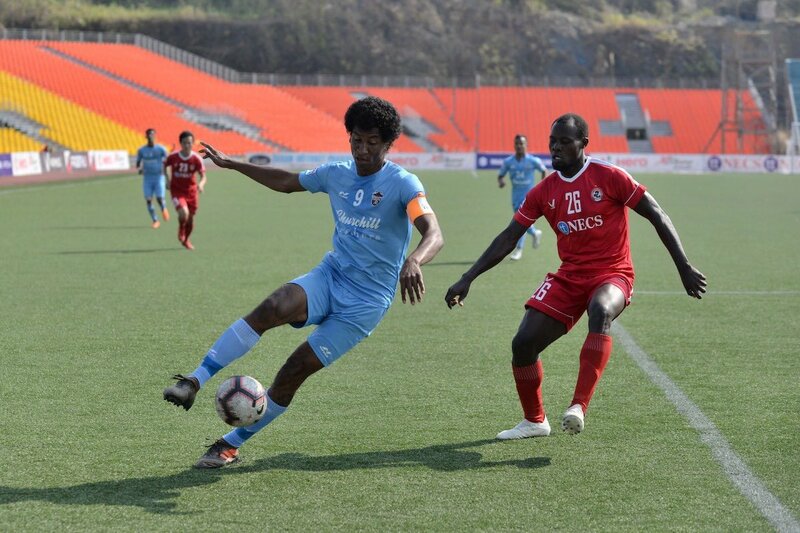 The Trinidad and Tobago Football Association hosted a symposium entitled “Situation Analysis of Women’s football in Trinidad and Tobago” at the Home of Football, Ato Boldon Stadium today. 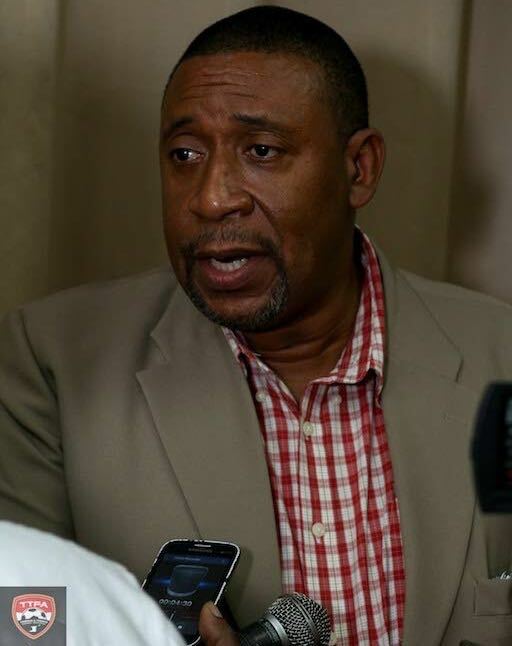 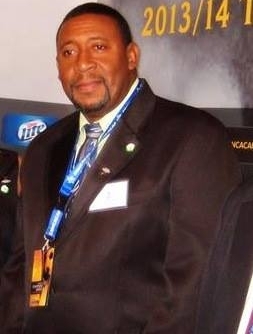 Keith Look Loy, president of the T&T Super League is calling on the public to support his call for the immediate resignation of T&T Football Association president David John-Williams, vice presidents Ewing Davis and Joanne Salazar, and the appointment of a caretaker administration by the Board of Directors, to govern the affairs for the remainder the term. 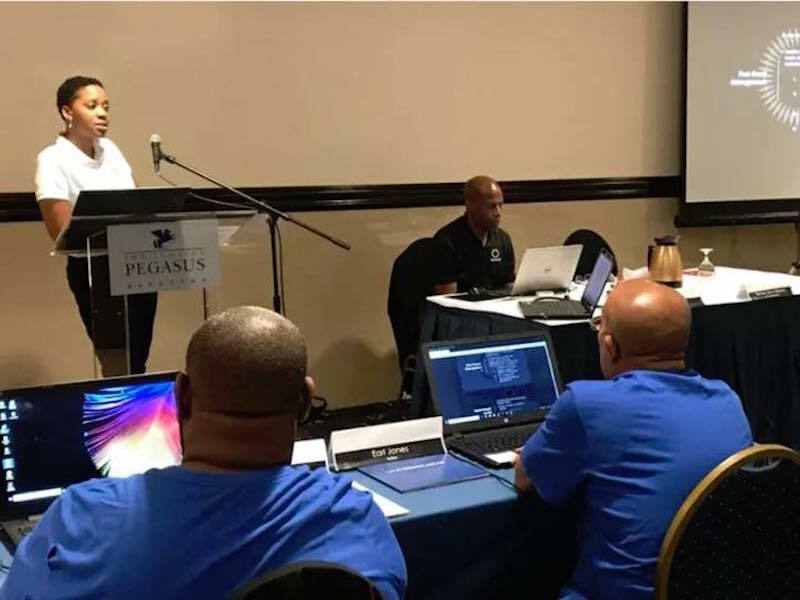 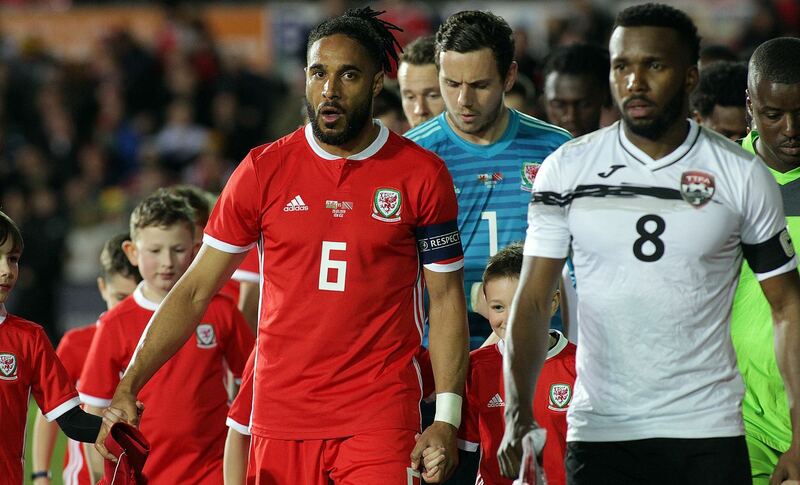 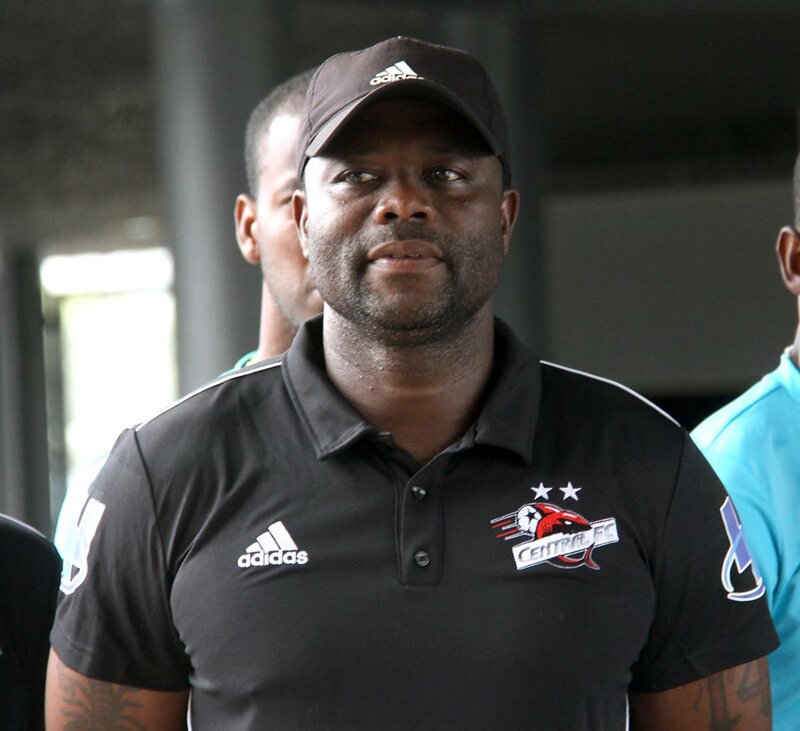 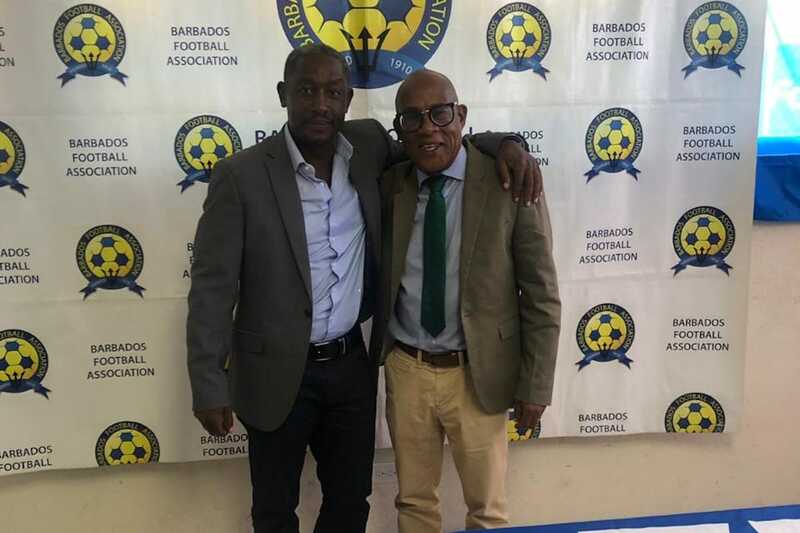 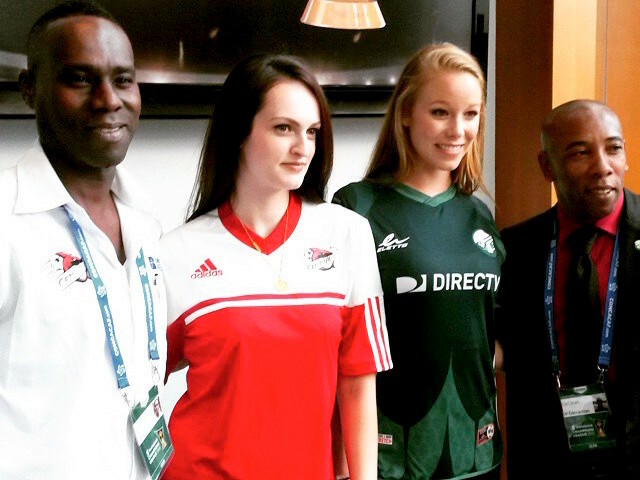 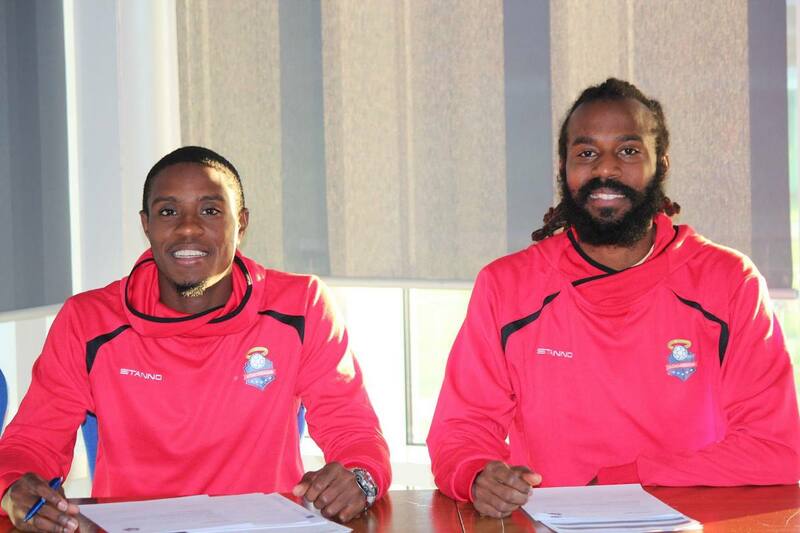 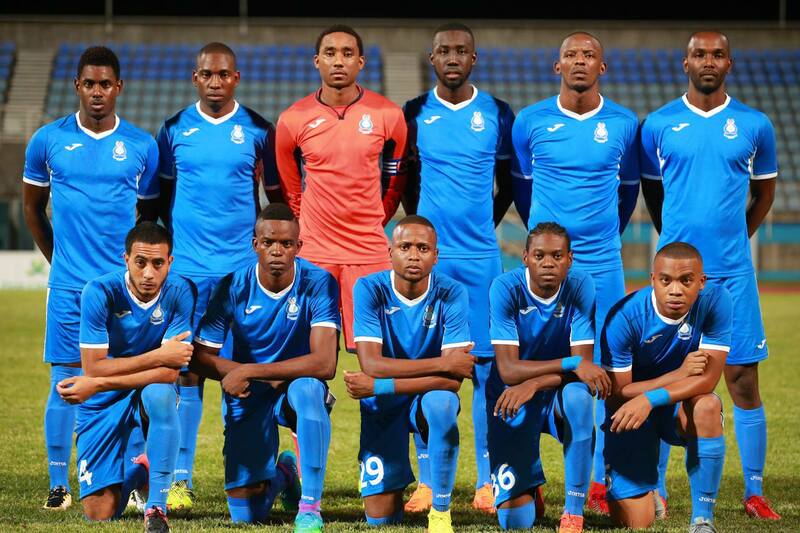 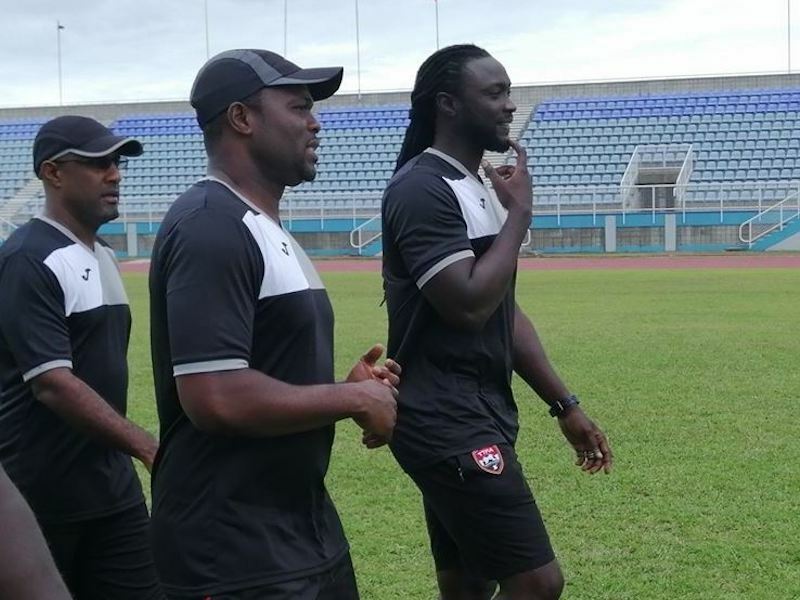 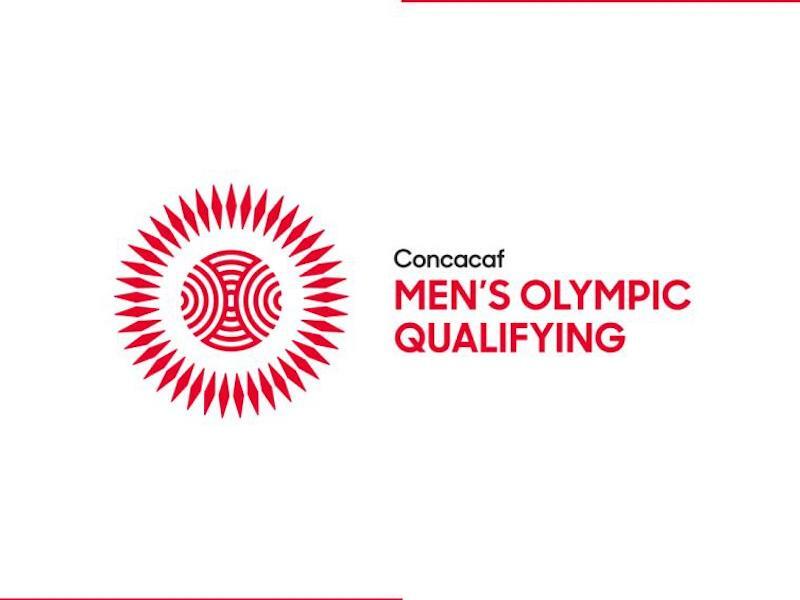 Trinidad and Tobago Football Association General Secretary Justin Latapy and Senior Men’s Team manager Richard Piper were among Twenty officials from across the region in Barbados for the CONCACAF Team Managers Workshop this past weekend. 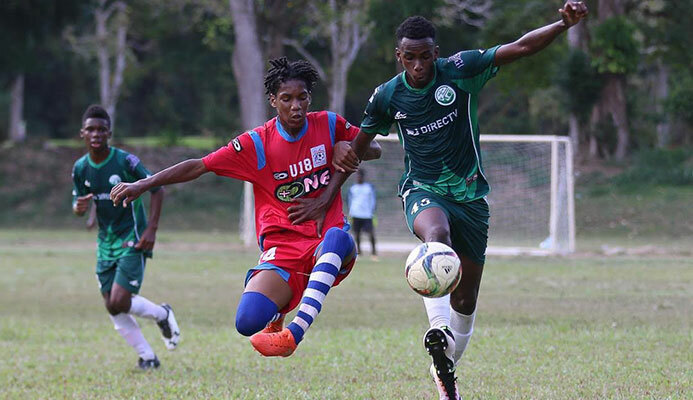 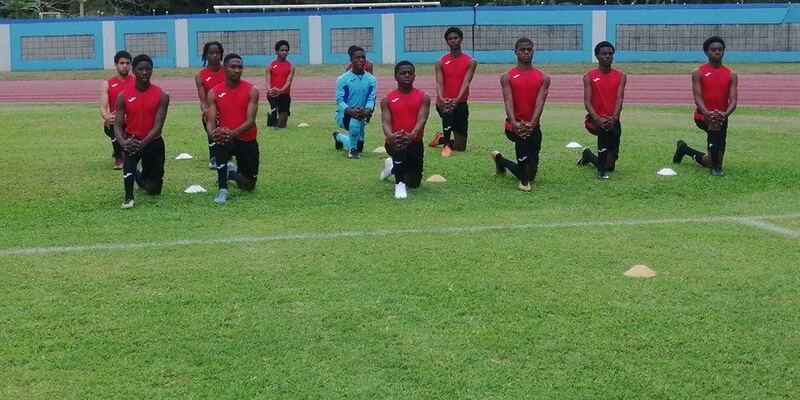 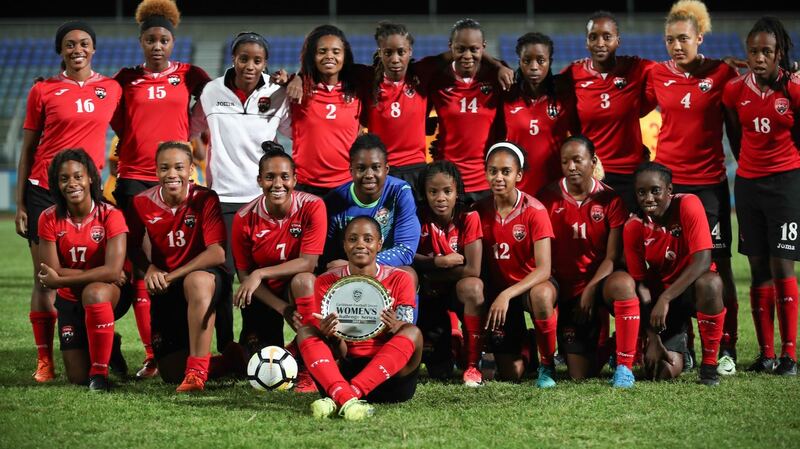 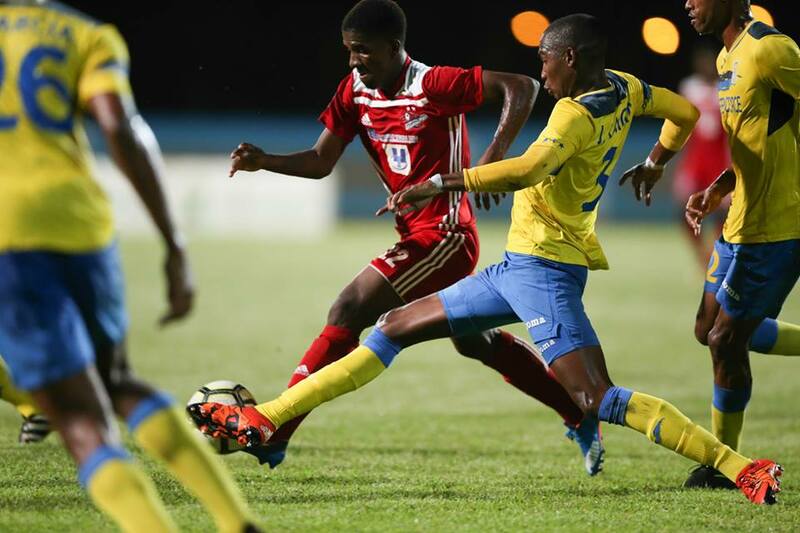 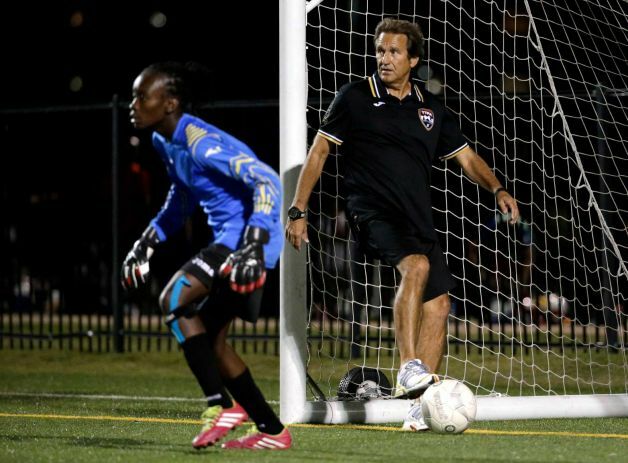 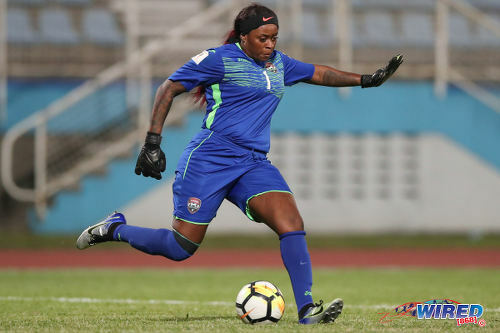 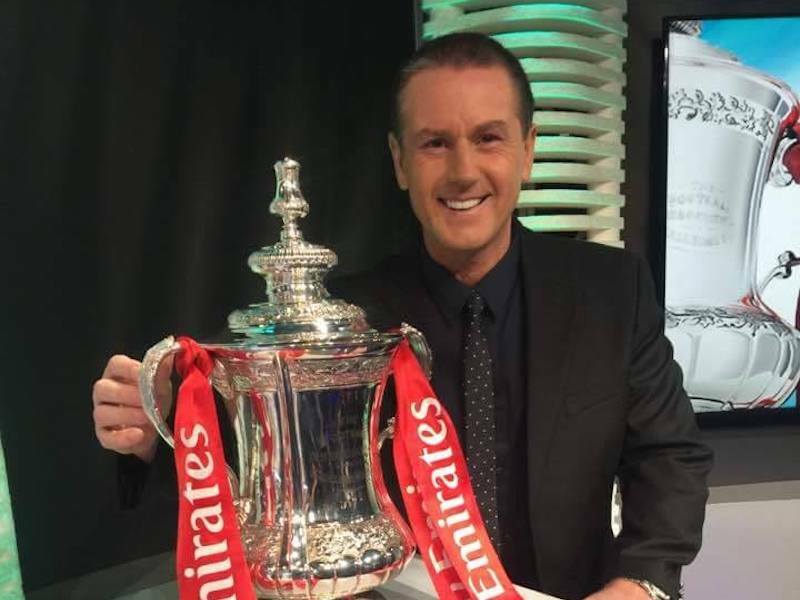 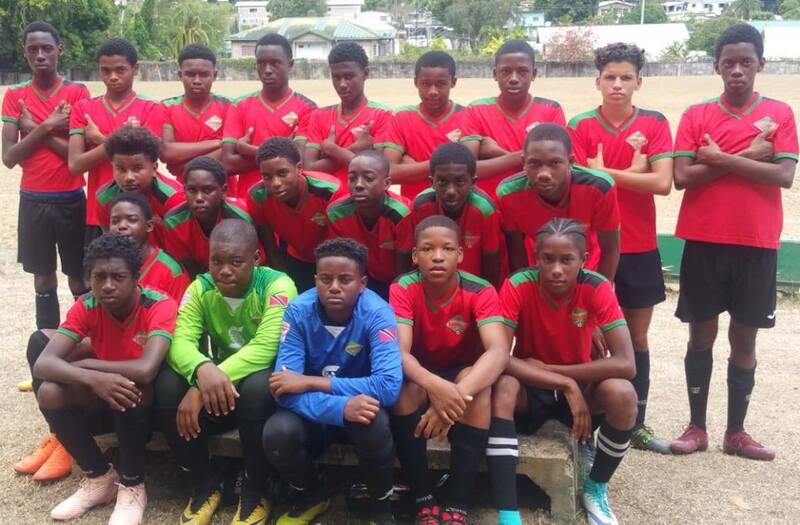 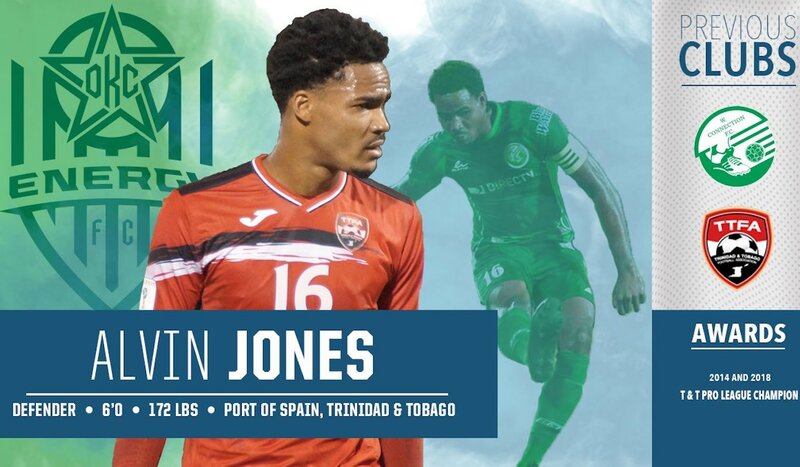 US Embassy Chargé d’Affaires John McIntyre has issued a statement criticising TT Football Association (TTFA) president David John-Williams, for "poor planning" and "dropping the ball" regarding women's team visa applications for the Concacaf U-15 Championship. 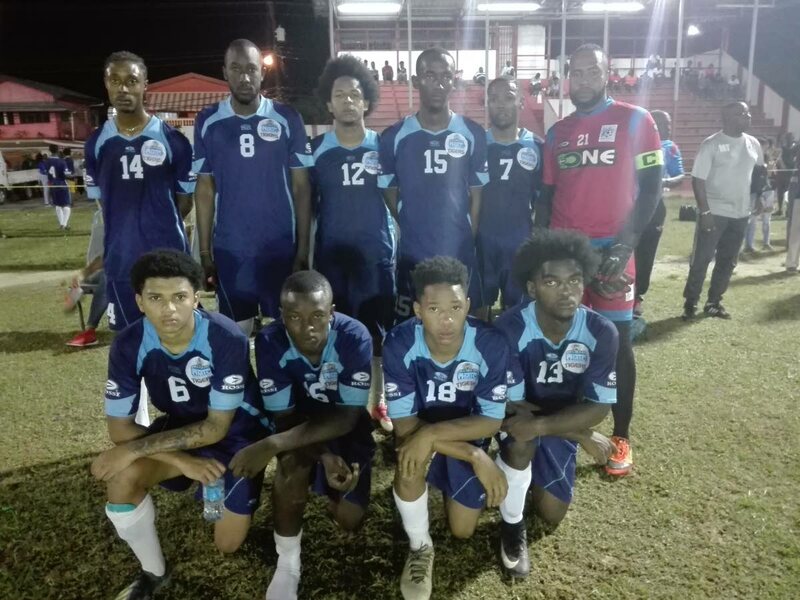 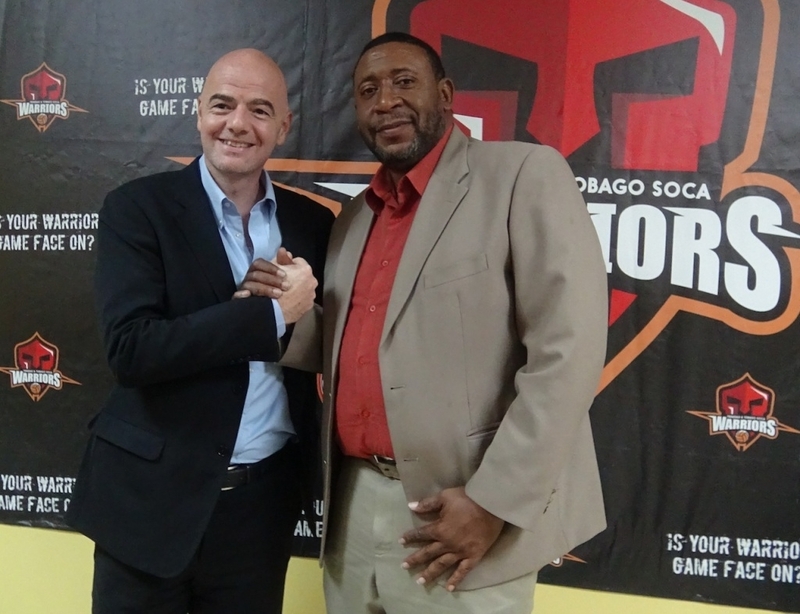 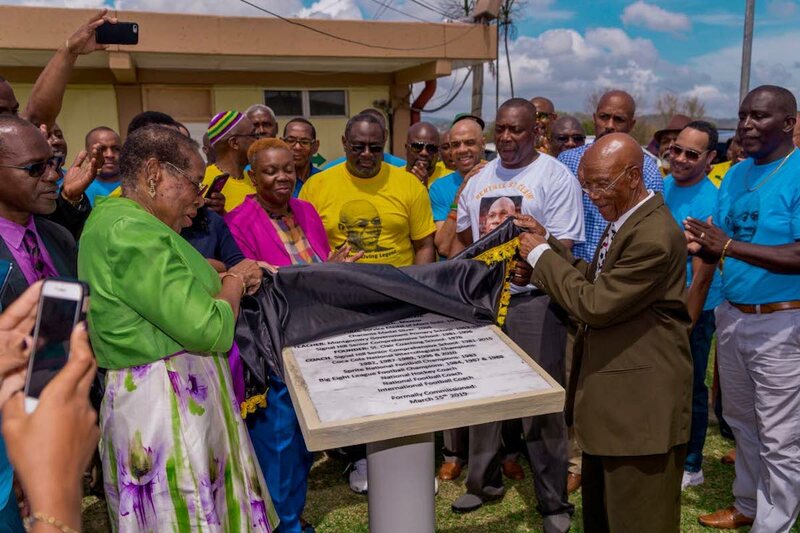 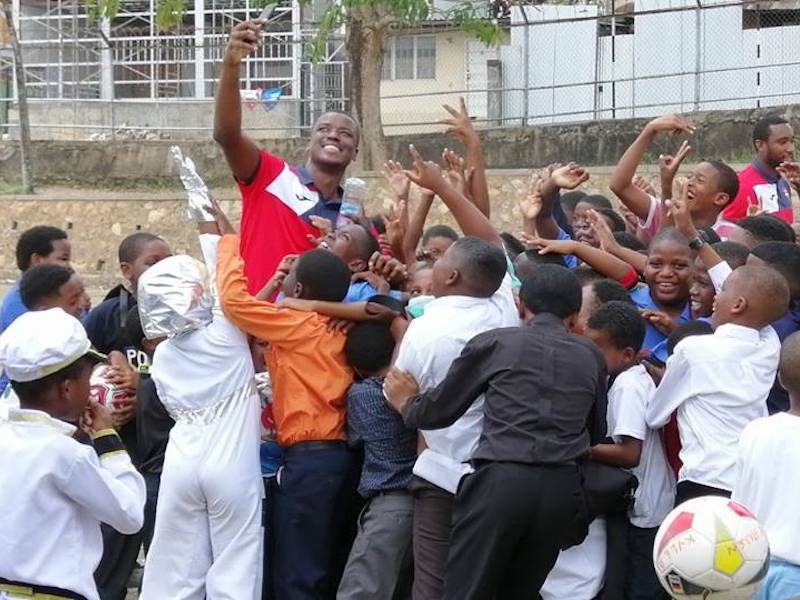 DAVID JOHN-Williams, president of the TTFA (TT Football Association), said yesterday that the global governing body for football, FIFA, is pleased with the work being at the Home of Football project at Balmain, Couva. 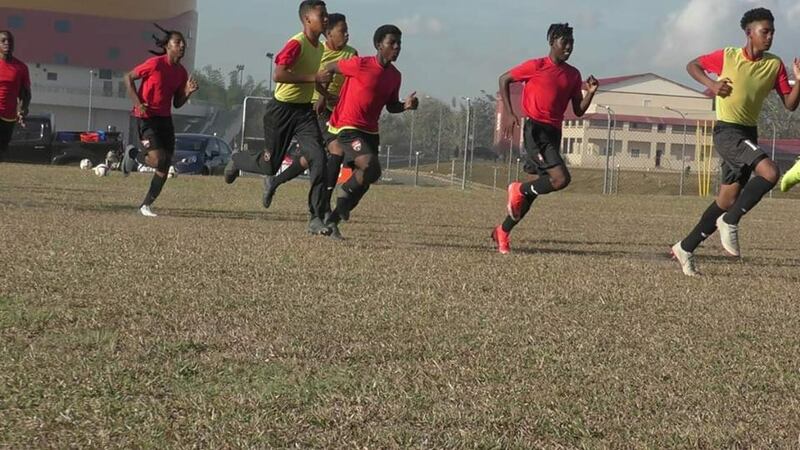 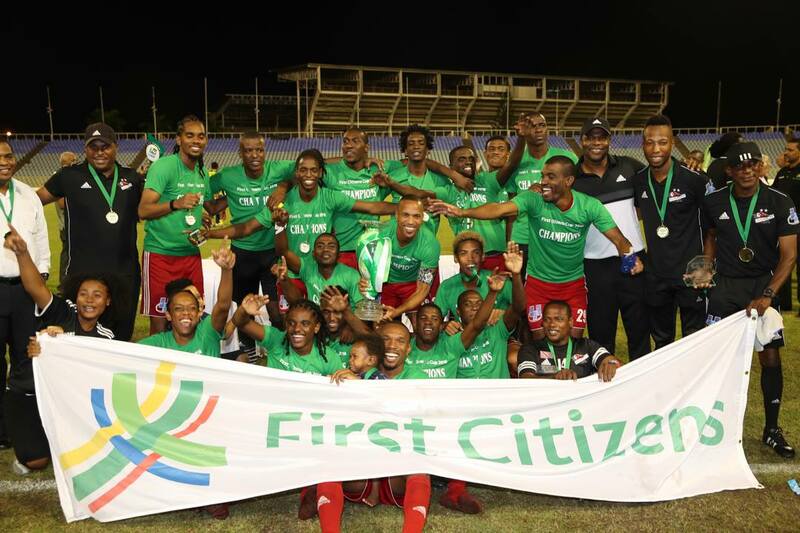 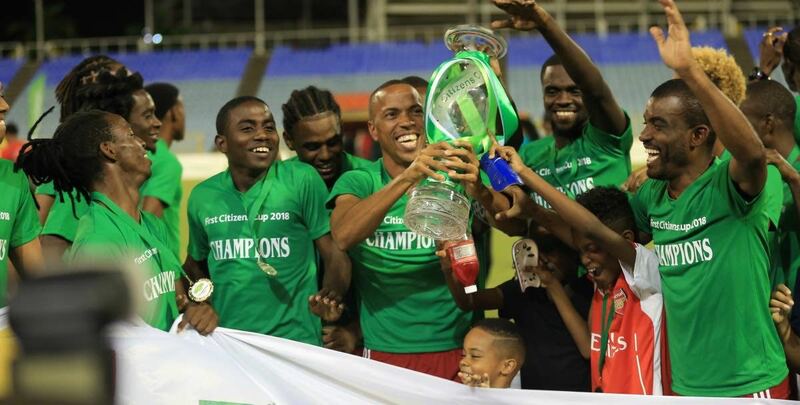 It has been seven weeks since Trinidad and Tobago Football Association (TTFA) president David John-Williams assured stakeholders at an extraordinary general meeting that, although he had not handed over documents related to the US$2.25 million FIFA-funded project, members were free to drop in at the local football body’s headquarters to review the information at any time. 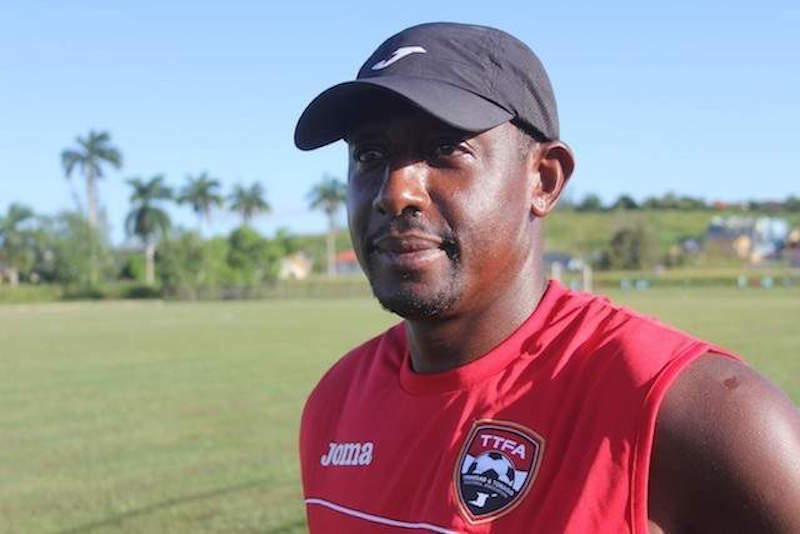 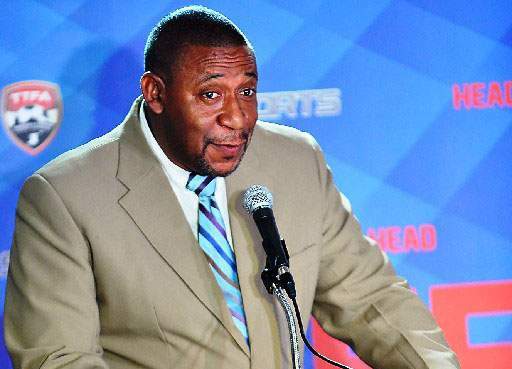 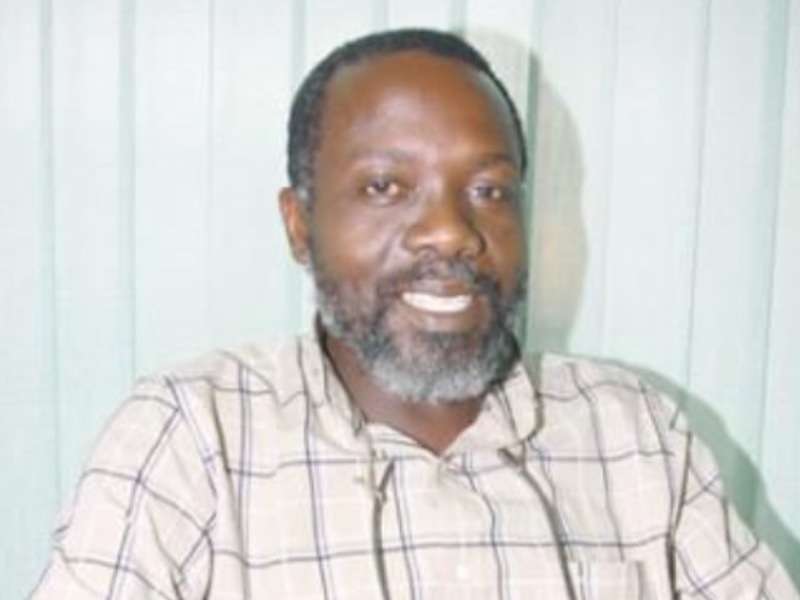 TT Football Association (TTFA) board member Keith Look Loy has threatened to take TTFA president David John-Williams to court if he does not explain by July 24 how money was spent on the Home of Football project in Couva.